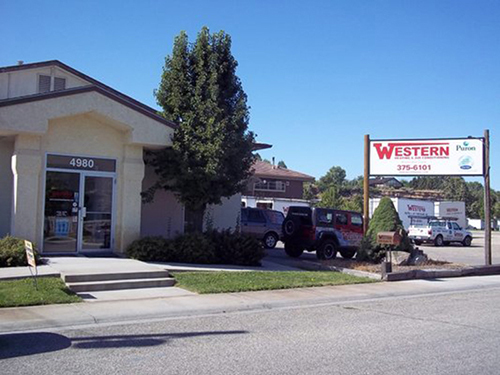 Complete Heating and Air conditioning service, Serving Boise, Meridian, Eagle and the Treasure Valley. We Sell Carrier products and we service all major brands. 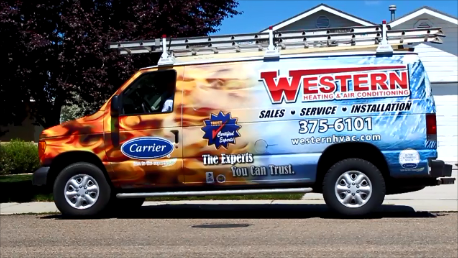 Same day service w/ on call techs 24/7. We are the Experts You Can Trust for all your home comfort needs -- HVAC (heating and cooling repair and replacement), Water heaters, home air quality products, Duct Cleaning and Duct Sealing, BEAM Central Vacuum Systems. All our Technicians are ''Trust Certified'' which seems they have not only been through background checks and drug testing, but have received additional technical and customer service training and certification. Our goal is to exceed our customers expectations.